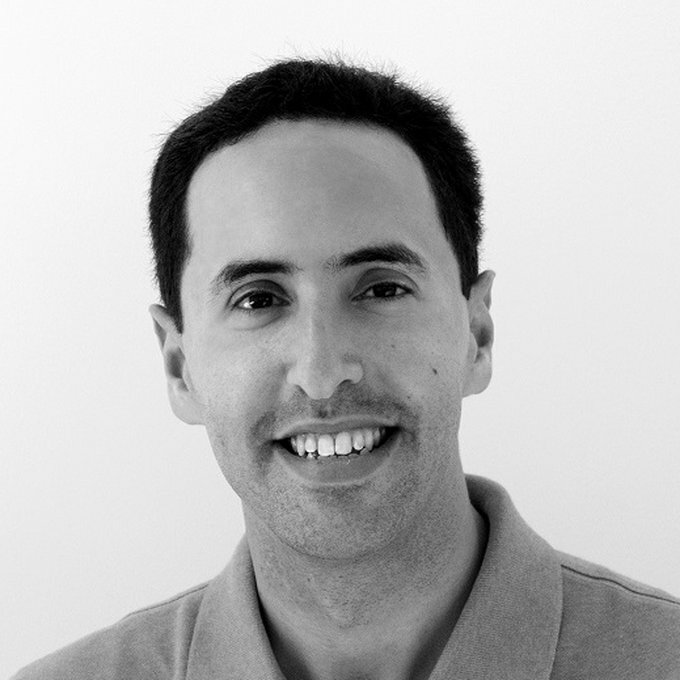 David Berkowitz, a three-time marketing and strategy chief at digital firms, currently is the principal of his consultancy Serial Marketer. Previously, he led marketing for Storyhunter, the video production marketplace. Prior roles include leadership positions with agencies MRY, 360i, and iCrossing, technology firms Sysomos and Unicast, and research firm eMarketer. He has contributed more than 500 columns to Advertising Age, MediaPost, VentureBeat, Mashable, Adweek, and other publications while appearing regularly in the press. He has penned his own blog since 2005, and he has spoken at more than 350 events globally. He runs the Serial Marketers community on Slack.